Several new clients have come to us because they have a hacked website. 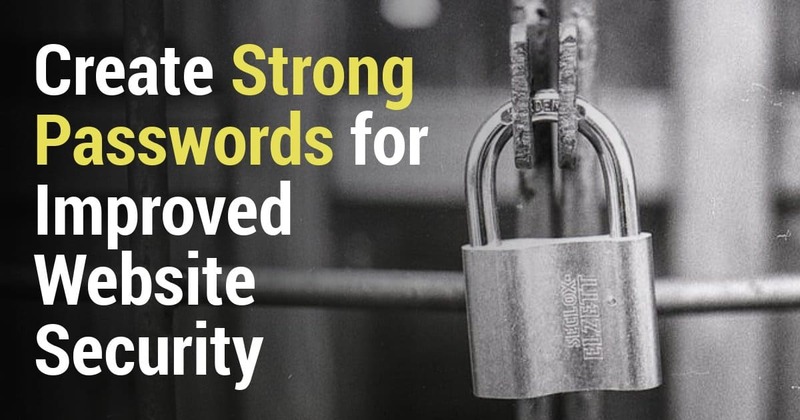 One factor that greatly affects the security of your website is your password. Hackers can (and will) get into a website that uses weak passwords. A password is your first and last line of defense in computer and website security. Typically people choose bad passwords because they are easy to remember. However, you wouldn't leave the door to your home unlocked because it is too much of a hassle to unlock it before you open the door, would you? A weak password is the same thing. Tie passwords to the month. For example, don't use “Mayday” in May. First off, if your site was hacked, you have our sympathy. It's really frustrating – not only because it's troublesome to your visitors, but it's really difficult to completely remove the hack. We offer website scanning for malware, adware, and signs of hacking. We offer malware removal and firewall installation for WordPress websites. If this doesn't show an error, it's possible your website has still been compromised, but it's less likely. We can perform a thorough scan of a WordPress website and install a firewall to help protect from future attacks. You're going to need professional help with this. We offer malware removal for HTML and WordPress websites. These types of weaknesses require thorough testing to identify and professional help to resolve. 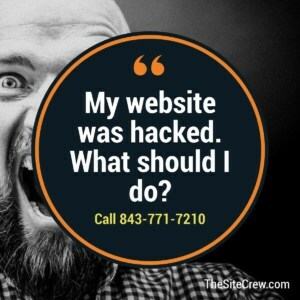 https://thesitecrew.com/wp-content/uploads/2018/08/My-website-was-hacked.jpg 1200 1200 admin /wp-content/uploads/2015/09/logo-large-e1443277888385.png admin2018-08-31 18:43:302018-09-01 10:08:57My website was hacked. What should I do? 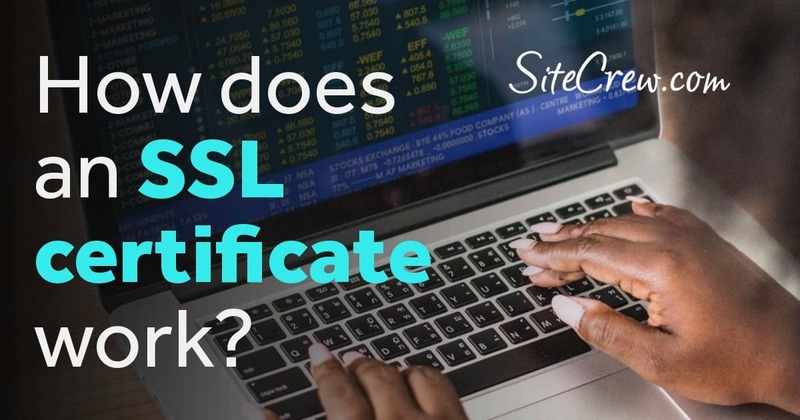 An SSL certificate creates an encrypted connection designed to protect sensitive information. You know you are on a website that has an SSL certificate when you see https:// in the URL bar. We always recommend SSL certificates for websites that process financial transactions or collect personal information. This includes all e-commerce websites. Because of recent changes by Google, we are now recommending SSL for every business website. As of July 2018, the web browser Google Chrome will more prominently identify websites that do not have an SSL certificate. Visitors will now see the words “not secure” next to the URL of websites that do not have a properly configured SSL certificate. Because this could act as a deterrent to anyone visiting a website using Google Chrome, we recommend that all websites have an SSL certificate, even if they do not process financial transactions, sell products or request personal information. Although Google Chrome is the only browser that is changing the way it handles websites without an SSL, we expect the rest (i.e. Safari, Firefox, Edge, etc.) to eventually follow suit. If your website does not have an SSL certificate, don’t worry, we can completely set it up for you. The cost to implement SSL is usually less than $100 per year. 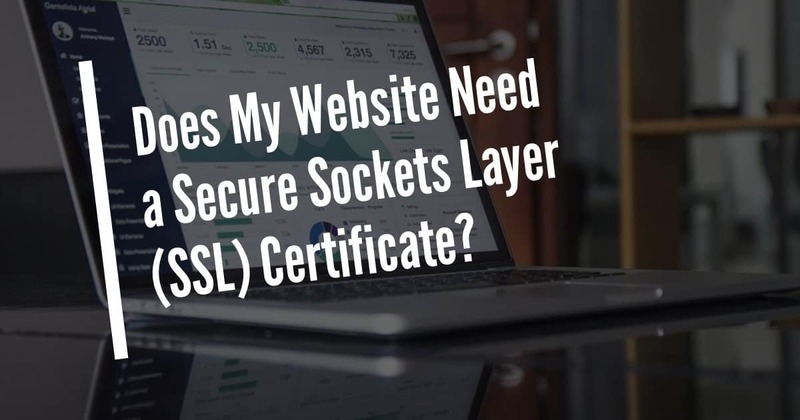 Have additional questions about an SSL certificate or websites in general? Feel free to call or e-mail us. https://thesitecrew.com/wp-content/uploads/2018/06/ssl-certificate-website.jpg 630 1200 admin /wp-content/uploads/2015/09/logo-large-e1443277888385.png admin2018-06-28 05:26:442018-09-06 13:02:56Does My Website Need a Secure Socket Layer (SSL) Certificate? https://thesitecrew.com/wp-content/uploads/2018/05/secure-connect-puzzle-concept_fJPdsBPd-2000.jpg 1357 2000 admin /wp-content/uploads/2015/09/logo-large-e1443277888385.png admin2018-05-17 13:30:532018-08-28 12:17:14What is a Wildcard SSL certificate?